Merry Christmas! I hope you are all having a wonderful holiday! 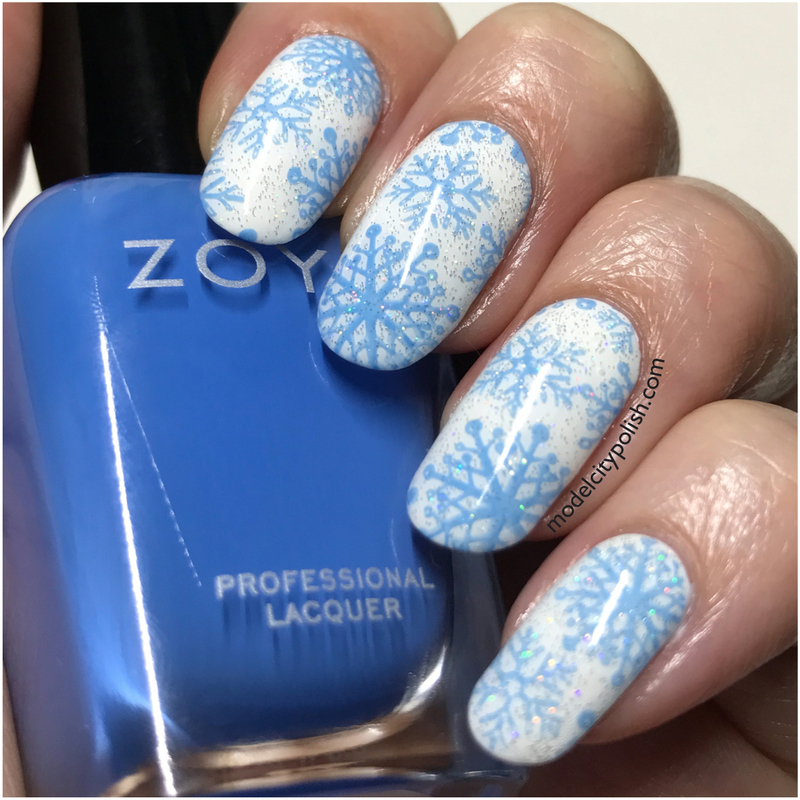 I am dropping in real quick today to share my final Christmas/Winter mani. 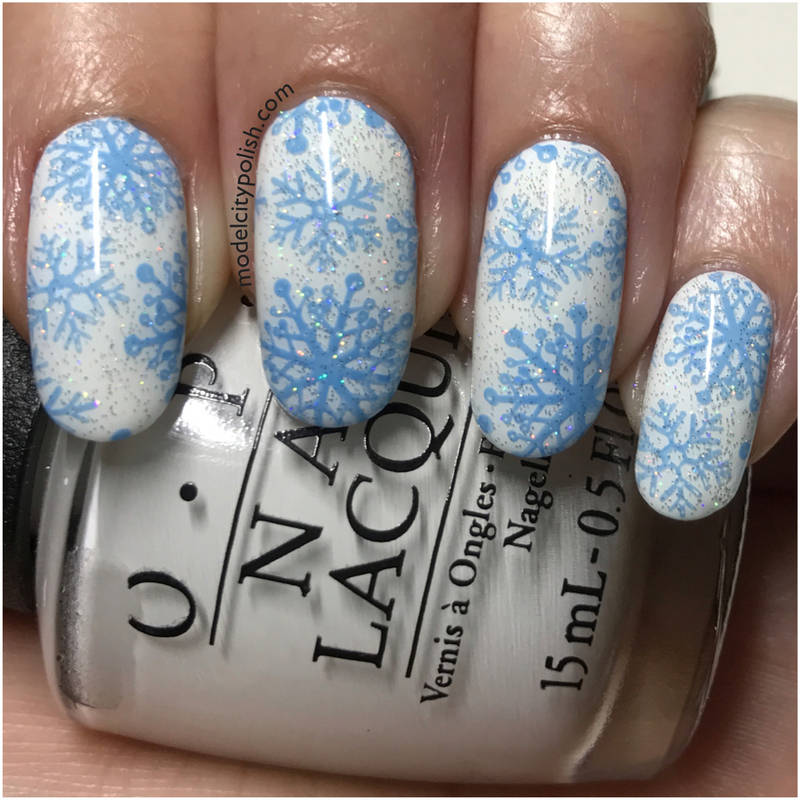 Since we were having such a hot Christmas this year, I decided to do a more wintery look to cool things down. With temps in the mid 70’s, I need a lot of cool down! 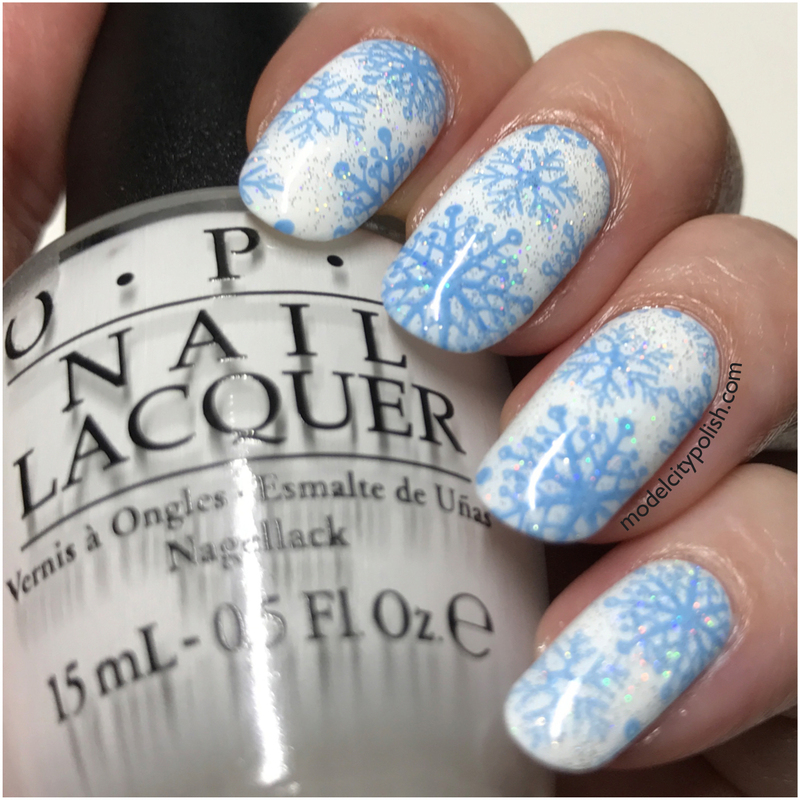 For my Glitter Snowflake mani I stared with three coats of Alpine Snow by OPI. 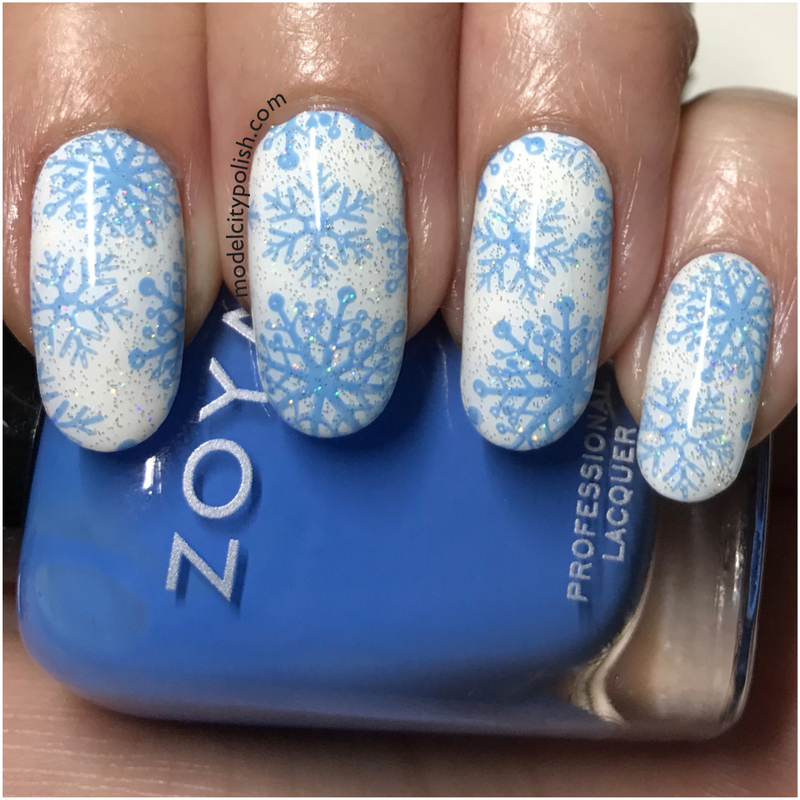 Next I used Dory by Zoya and the Let It Snow Plate from B. 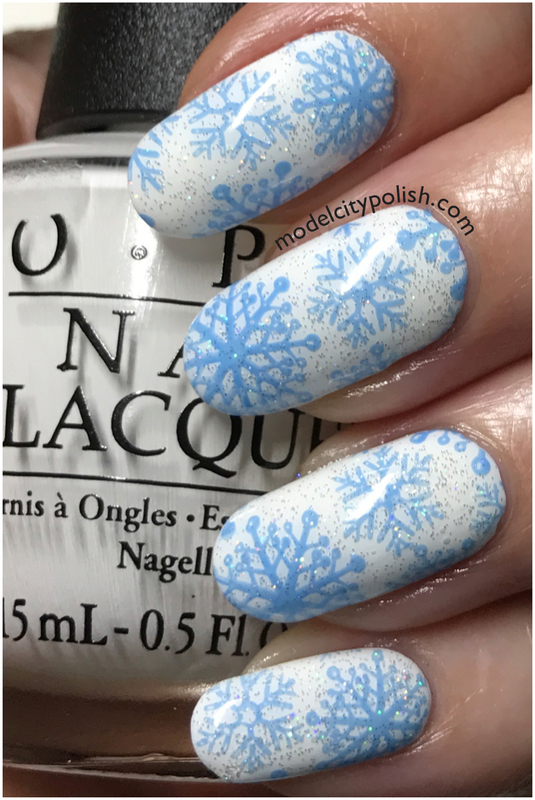 Loves Plates for a chilly snowflake pattern. 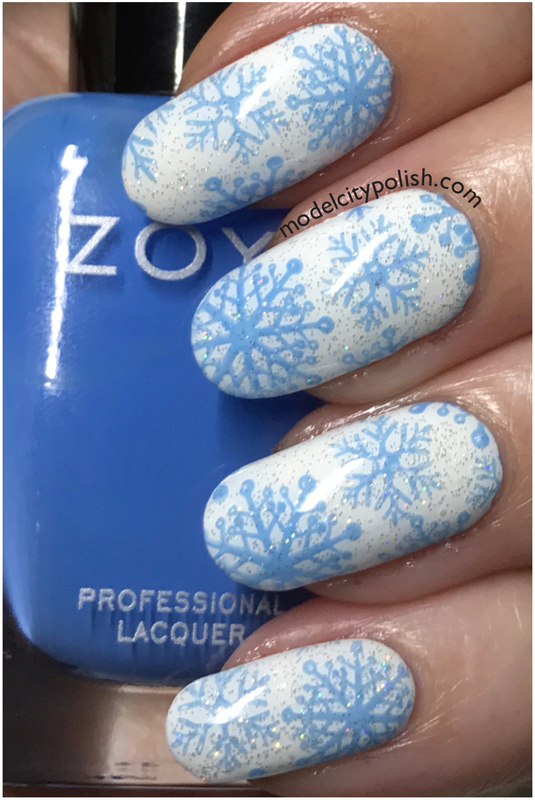 While I loved the crisp lines, I needed glitter and decided to use some Fairy Dust by China Glaze for an extra something special. 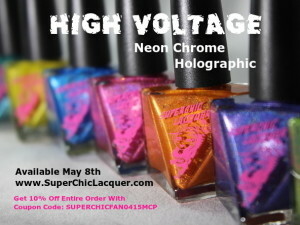 Everything is sealed with two coats of Marvel Liquid Macro Top Coat by SuperChic Lacquer. 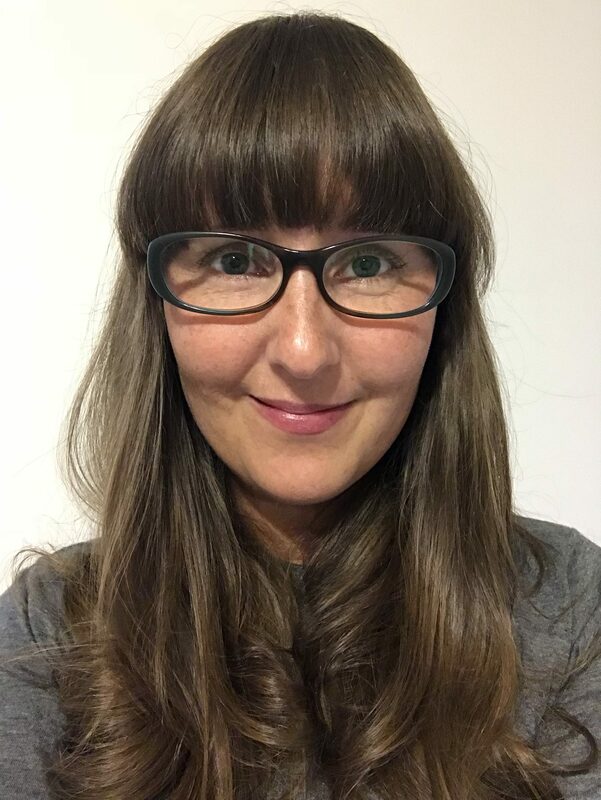 What do you guys think of my final Christmas/Winter look? I loved it!!!! So soft and delicate, perfect for cooling of this heat wave! Thank you so much for stopping by today and I will see you all again tomorrow! Fairy Dust truly is the perfect addition to any winter mani! Ooh… I never knew Dory would stamp so beautifully! I love everything about this. 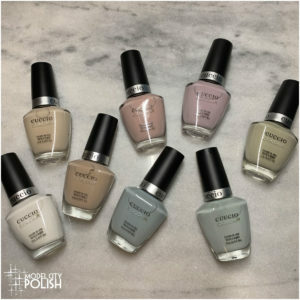 I also love finding out about regular polishes that stamp! 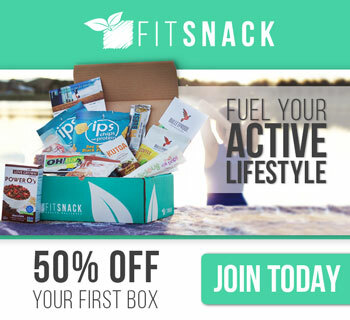 Soooo pretty for Christmas – or anytime during the winter really! Oh, I love that Dory stamps!! 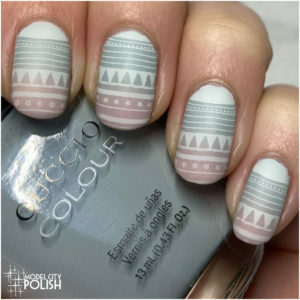 That’s such a beautiful manicure! 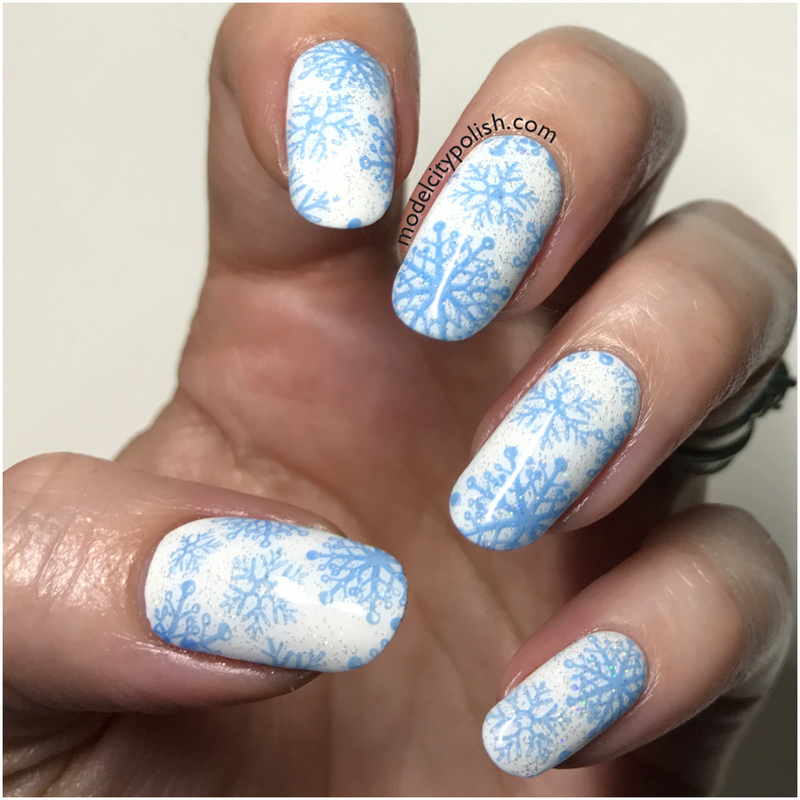 I love snowflake manicures, especially since it’s more seasonal and not limited to the holidays! This is really cute!